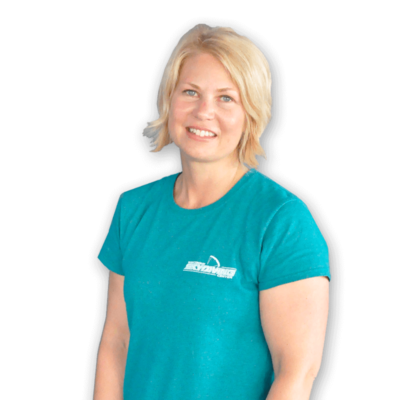 In 2005, Kim’s world changed when she made her first jump – a tandem skydive. Following that jump, she was addicted to thoughts of freefall and couldn’t stop thinking about it. 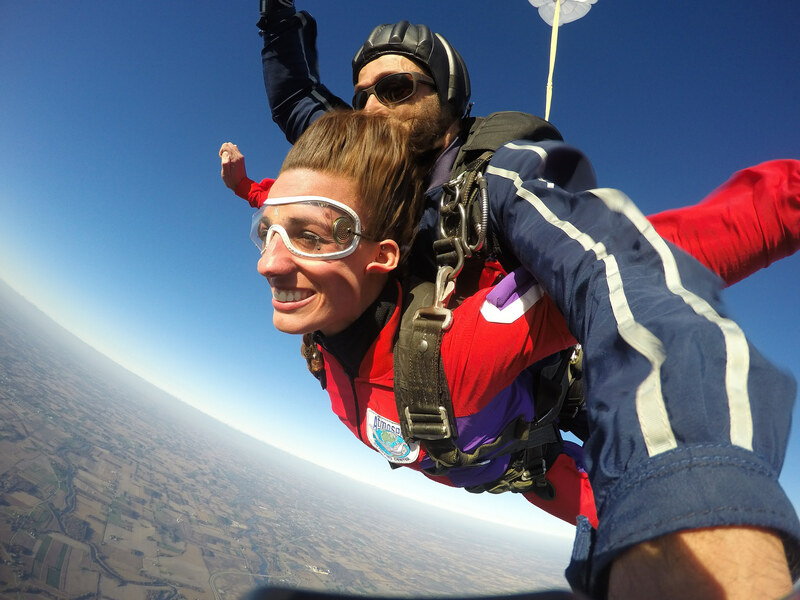 Unable to ignore her new found addiction, she persuaded a girlfriend to take an IAD (Instructor Assisted Deployment) first jump course a couple of weeks later and it solidified what she already knew – she had to become a skydiver. She couldn’t get enough of it and before long she not only became a licensed, solo skydiver, but she started adding instructional ratings to her jumping caché. In September of 2018, Kim earned her biggest skydiving accomplishment to date – becoming an Accelerated Free Fall (AFF) instructor. This rating allows her to teach others to become licensed jumpers – her goal all along. Kim enjoys teaching ground school and students first jumps. She hopes all the skydiving students learn from their experience to conqueror their fears, believe in themselves and become the person they are intended to be. When Kim is not at the dropzone, she spends time with her family. She works for a parts distributor that ships to manufacturers in the USA and overseas. You can read more about Kim – and how she is breaking stereotypes – right here. Wisconsin Skydiving Center is a member of the United States Parachute Association. Copyright © 2019, Wisconsin Skydiving Center, All Rights Reserved. But this is totally worth it! We won't spam you or waste your time! Sign up to learn more about who we are, what we're about and receive helpful tips to ensure your skydiving experience is the best it can possibly be! We won't waste your time with nonsense... we promise!